Health and wellness is often defined by physical strength or cardio ability, but there is so much more to well-being than just that. Hearing health is crucial to overall health and the volume of your music may be jeopardizing your ears. We caught up with Audiologist Cherie Yanke Au.D to discuss this important topic and the following is what she had to say. We live in an exciting time, with advancements in technology shaping and affecting our daily lives, but, unfortunately this modern world is also a very noisy one. We are constantly bombarded by sounds that may be causing hearing loss, but with no immediate pain or symptoms, it often goes unnoticed. 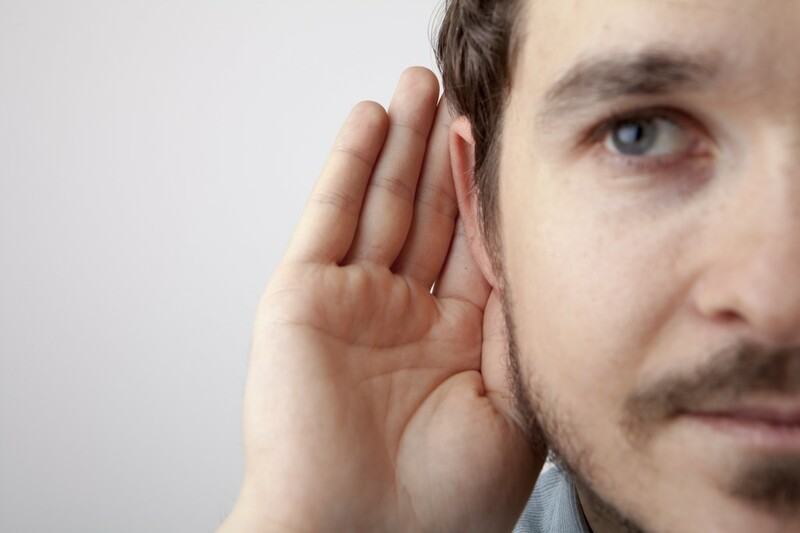 In fact, one third of all cases of permanent hearing loss could have been prevented, but it is noticed too late. The first step in protecting your hearing is through education. We may be diligent in getting our eyes tested, or ensuring we visit the dentist on a regular basis, but most of us take our hearing health for granted. If you work in an atmosphere with constant noise, regularly listen to music through earbuds, or even sit in traffic for a few hours a day, then you are at risk. Due to the fact that hearing loss, in most cases, is gradual over time, it can simply become your new normal. So, making use of proper hearing protection when necessary, practicing safe hearing habits, and having your hearing checked regularly will ensure you won’t have any surprises down the road. Loud noises, whether in a short intense burst or subtler over an extended period of time, force their way into the ear and if piercing enough, can dislodge the small bones of the middle ear, or damage the tiny hair cells lining the inner ear. Everyday sounds, like a vacuum cleaner, hair dryer, motorcycle, lawn mower, and traffic, can all cause damage over time without the proper hearing protection. It’s not as if we can cut all noise out of our lives, and in many occupations like construction, emergency services, or military personnel, it’s simply unavoidable. This is where it’s up to you. If you are a festival hopping music lover, then it’s time to protect your hearing if you want to continue to enjoy music in the years to come. There are a variety of options available for hearing protection, including many with new filtering technology. These will allow you to have conversation normally, but block out or lessen sounds of at a certain hazardous level. In other instances, such as headphone use, it’s up to you to use the technology responsibly. Limit the level you can set your smartphone to, and be sure to give your ears plenty of rest. Remember that damage accumulates over time, and is very hard to self-diagnose.